This post covers how to root the Google Nexus phone series. So if you have a Google Nexus 4, Nexus 5 or Nexus 6 phone and you wanna gain root access ten you are at the right place. 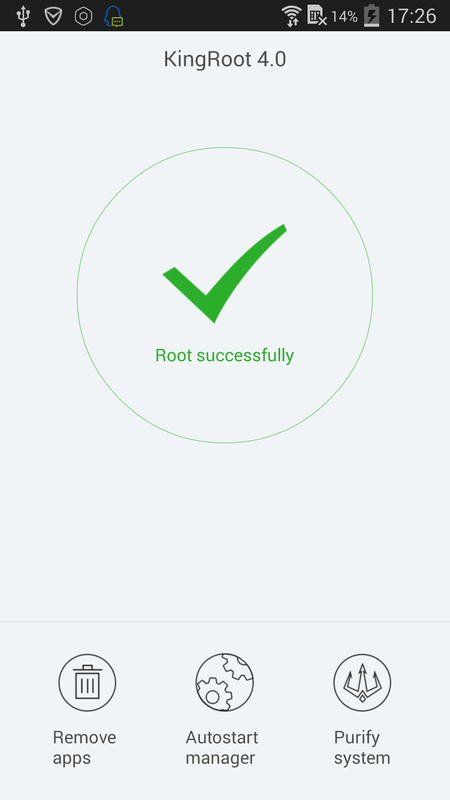 This root will be done using a Play Store app called King Root. KingRoot is a one-click rooting tool, literally. All you have to do is just tapping a button and wait the process to be finished. But, you must install the app through an APK file first. 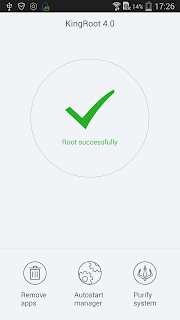 Hi, i use "Rootkhp Pro" for get root access.